When will be Celebrity Poker Showdown next episode air date? 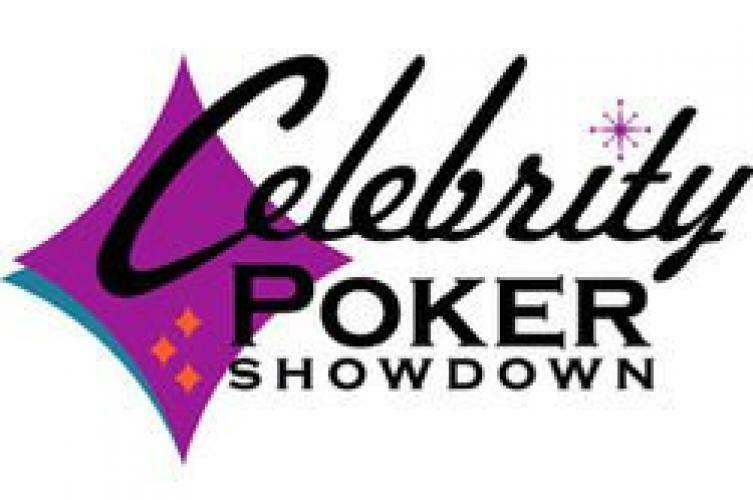 Is Celebrity Poker Showdown renewed or cancelled? Where to countdown Celebrity Poker Showdown air dates? Is Celebrity Poker Showdown worth watching? Celebrity Poker Showdown is a series of tournaments that pits 5 celebrities against each other when they play for their favorite charities. The winners of each of the tournaments play one another in the season finale for the largest part of the prize pool of money used. The show is hosted by Kevin Pollak (in the first season), poker professional Phil Gordon, and Dave Foley. EpisoDate.com is your TV show guide to Countdown Celebrity Poker Showdown Episode Air Dates and to stay in touch with Celebrity Poker Showdown next episode Air Date and your others favorite TV Shows. Add the shows you like to a "Watchlist" and let the site take it from there.